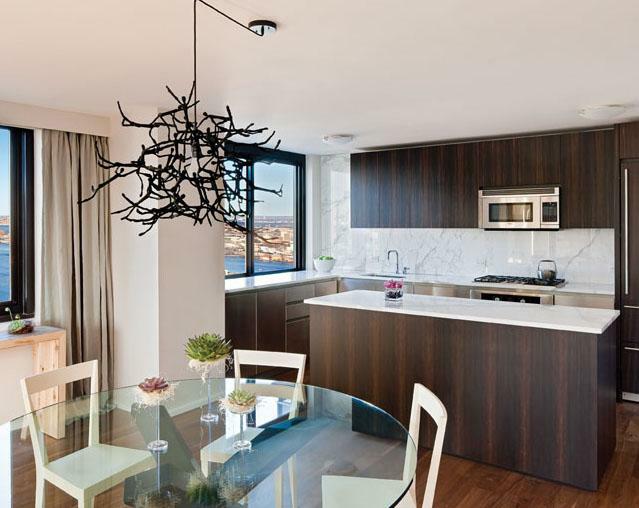 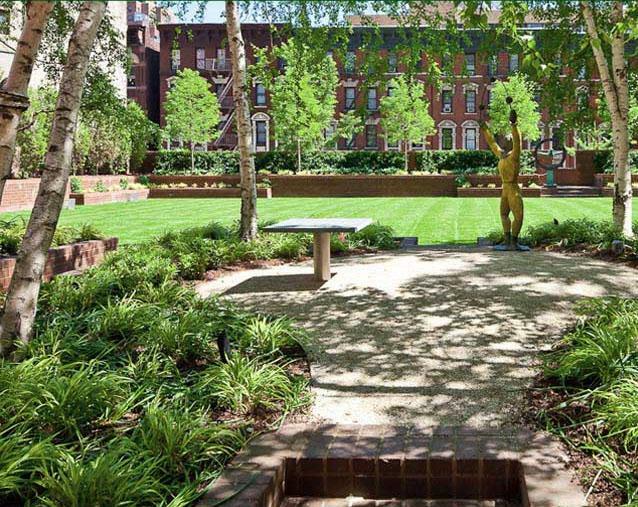 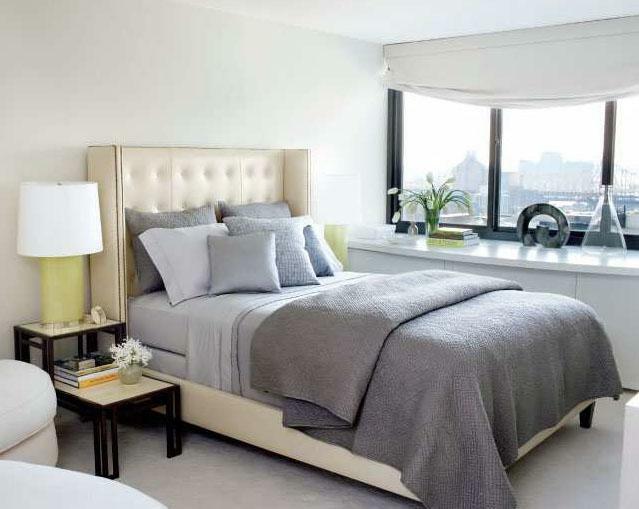 If the Upper East Side is where you want to have your next new home, then you should check out the apartments being offered at 515 East 72nd Street. 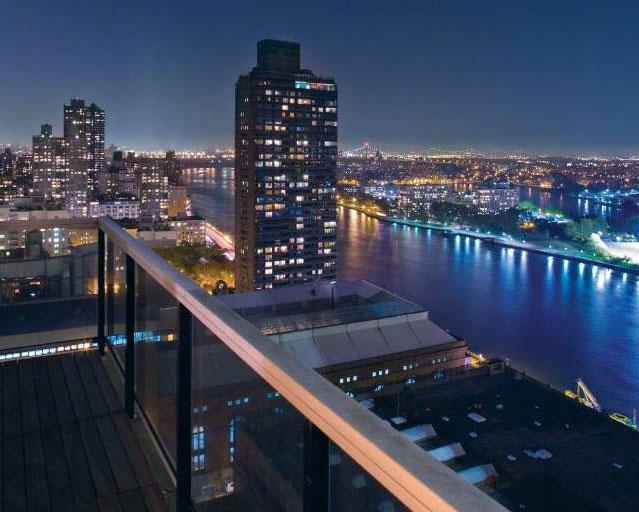 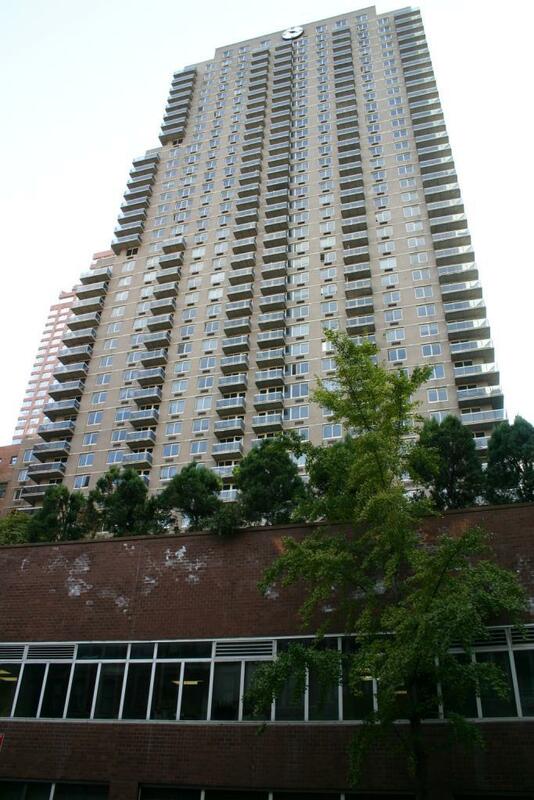 This impressive building, located next to the East River, is made up of 365 beautiful apartments spread over 41 floors. 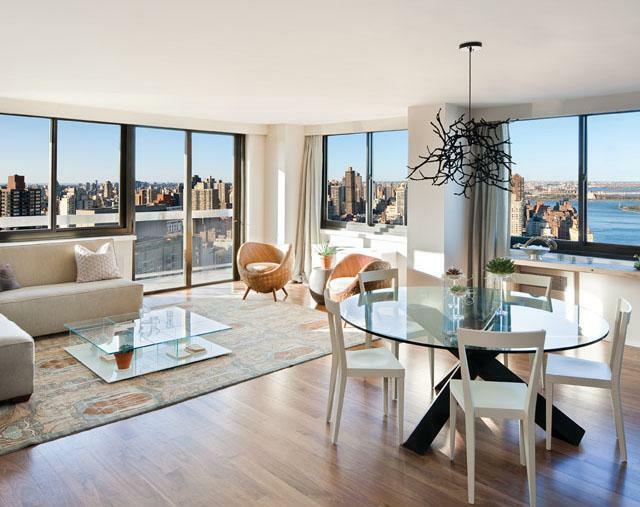 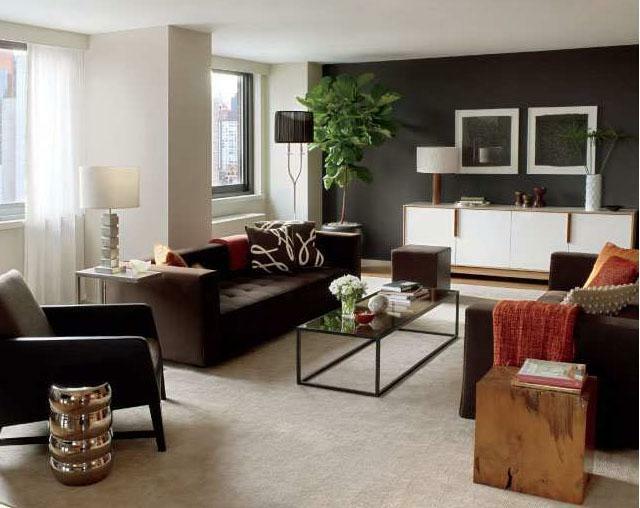 Designed by Bonnetti and Kozerski, the residences at 515 East 72nd Street are large and spacious, featuring black walnut floors and oversized windows. 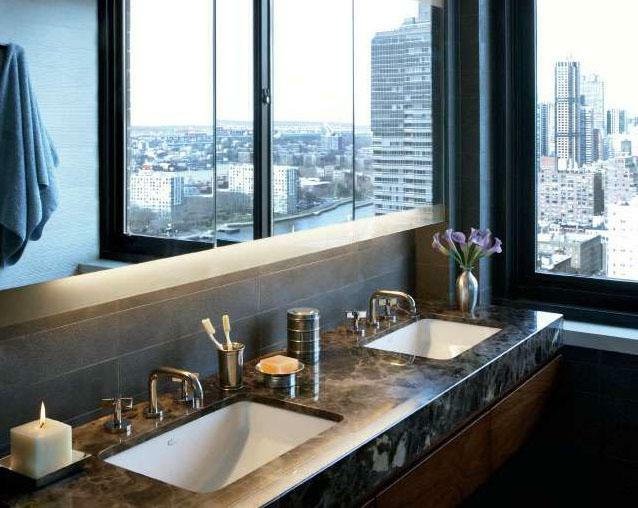 The bathrooms feature elements of sandstone and limestone, while the kitchens contain handcrafted walnut cabinetry and modern appliances. 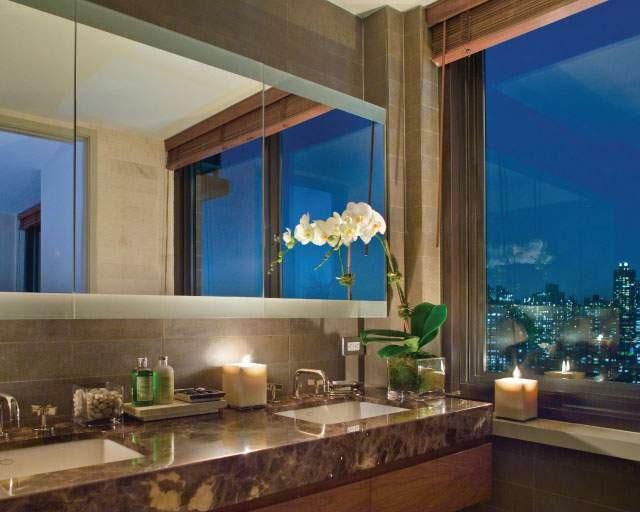 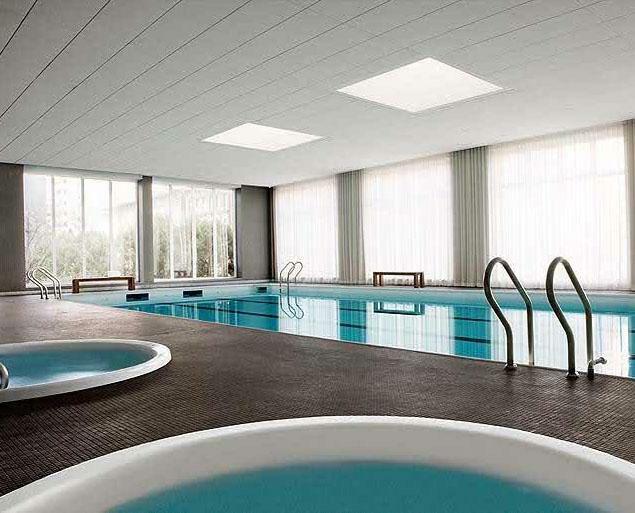 Since 515 East 72nd Street has been inspired by a spa, the building offers its residents a number of great luxury amenities. 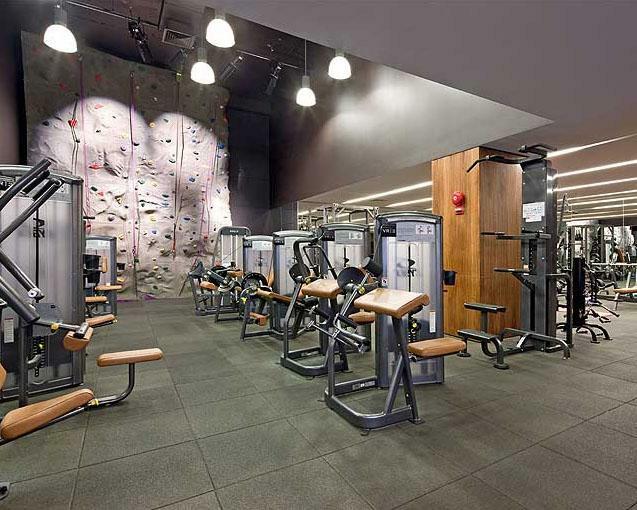 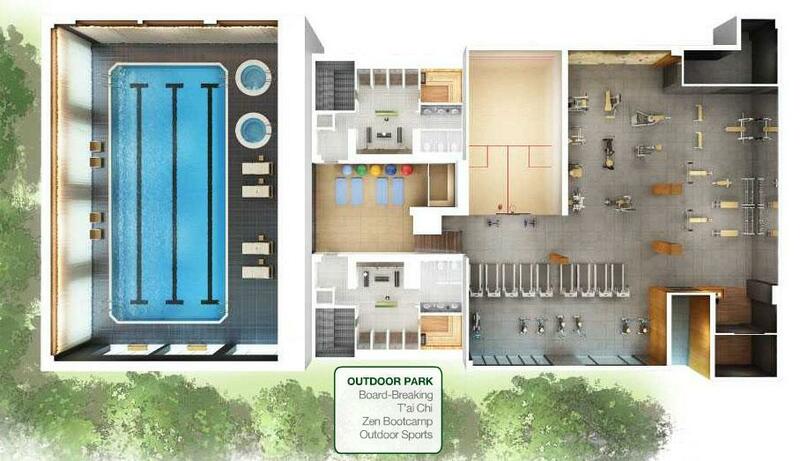 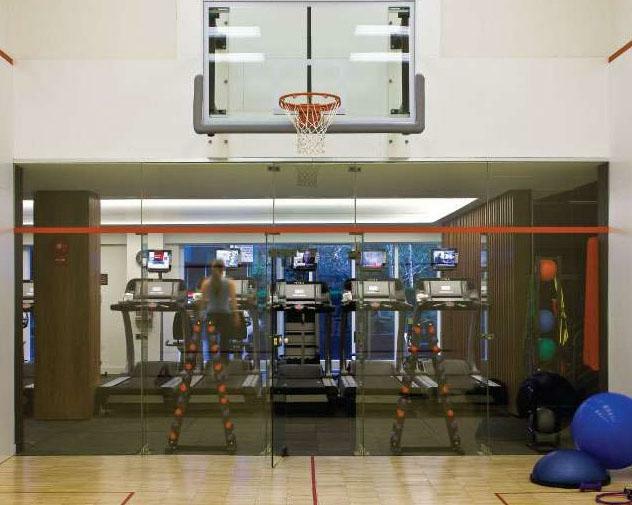 The 40,000 square foot amenity center contains a competition-sized indoor pool, a state of the art fitness center, a basketball court, a creative arts studio and more.